the airy shawl *Filigrano* leaves nothing to be desired. 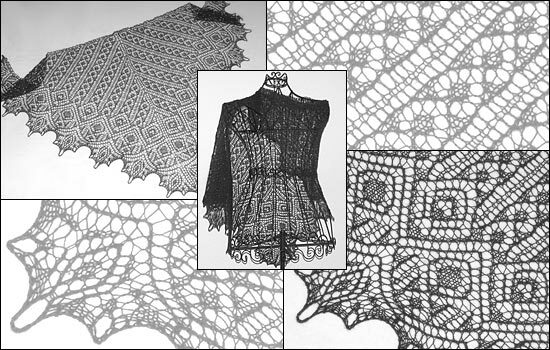 The shawl makes an elegant and timeless appearance. Even though the pattern looks intricate, it consists of easy-to-memorize repeats.